Schedule Your Sprinkler Turn-on or Repair Today! 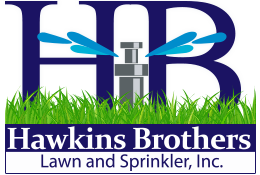 Since 1997, Hawkins Brothers Lawn and Sprinkler, Inc. has been the leading provider of full-service lawn maintenance, sprinkler repair, sprinkler blowouts and installation, and landscape services to the residents of Aurora, CO, and the surrounding area. We strive for your satisfaction with our top-quality work and friendly customer service. We know these dry summers and harsh winters can be hard on your lawn and sprinkler system. That’s why we offer lawn maintenance and sprinkler service that addresses the long-term needs of your property as well as your landscaping desires. As a community-oriented, family-owned and –operated business, Hawkins Brothers operates by the motto, “We’re small enough to know you and large enough to serve you.” Maintaining the balance between efficient, thorough work and friendly, personal customer service has always been our priority, because we believe our relationship with a customer is the foundation for great communication and for service that accurately addresses the customer’s needs. 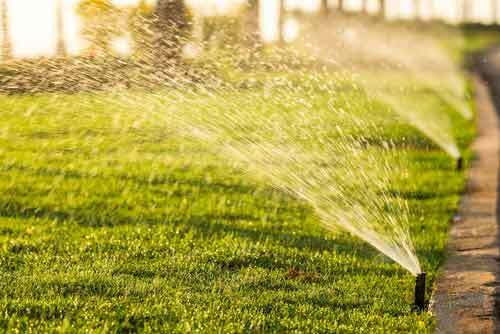 We’ve been the foremost provider of lawn care and sprinkler repair in Aurora, CO, for nearly 20 years. We can tackle all of your lawn and sprinkler needs, regardless of the scope of your project. 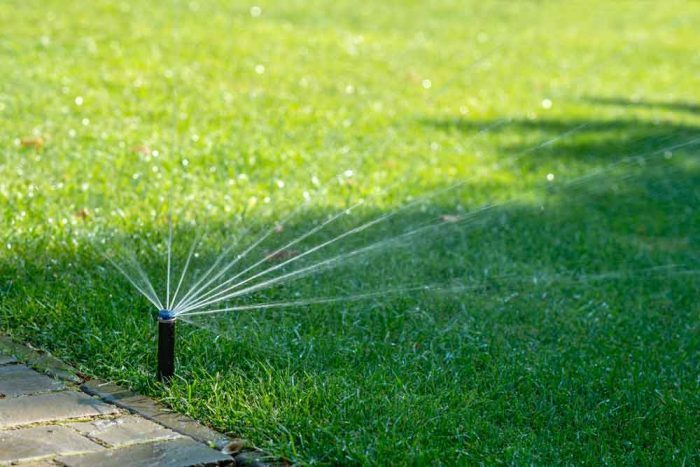 We pride ourselves on offering prompt, reliable and efficient service on your sprinkler system, however basic or complex, and our trained professionals will tend to your landscaping needs with the utmost care and aesthetic intuition. Our loyal customer base, built through years of thorough and courteous service at competitive prices, can attest to our unrivaled service. We have one hour appointment windows, so you will never have to wait around for us to show up.